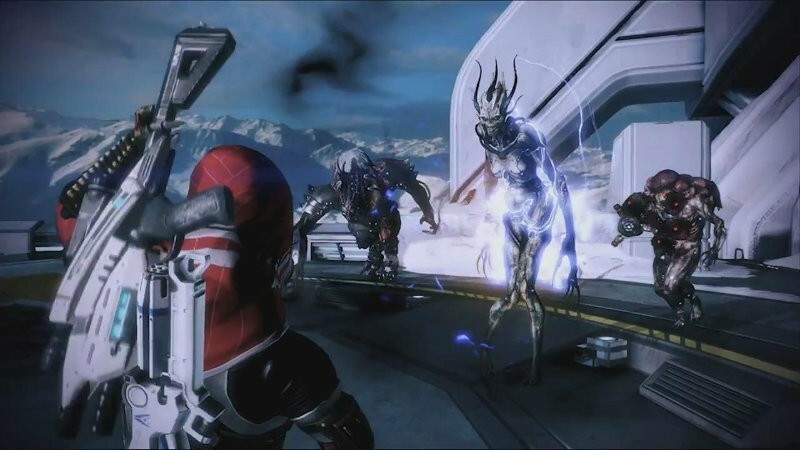 Mass Effect 3 had some excellent multiplayer. It was fun and cooperative, and had some excellent tie in with the game. The new Mass Effect (that won’t be called Mass Effect 4 but we’ll keep calling that until we get a new name to work with) will also have multiplayer and Bioware is looking for the right leader for it. The game must be pretty far along if they’re already looking for someone to lead the multiplayer team. That gets tacked on at the end, right? I kid, I kid. Well, not that much – most of the character models and core features of the game will already be decided by now if they’re looking to integrate the multiplayer in at this point. I really like some of the elements of the job listing. There’s the usual “play well with others” type expectations, but these are the ones that make me smile. Provide clear context to the team for how the features fit into the larger game, how they fit into the market place, and how it serves and delights our fans. Be the Voice of the players for the area of ownership, articulate clearly fans expectations to the team and provide actionable items. Of course there are also the goals that make me cringe, mostly around sustained profitability. Then again, multiplayer games do make money with all the cosmetic add-ons that you can get. As long as it doesn’t become pay-to-win, of course, it should be fine for those who want to spend their money that way. More than anything, I’m just excited that they’re hiring more people for the new Mass Effect. That must mean that the game is coming soon. That must mean that we’ll get more details in the coming weeks and months – maybe even before E3. I know we are all desperate for any news that we can get. Well, at least I am.